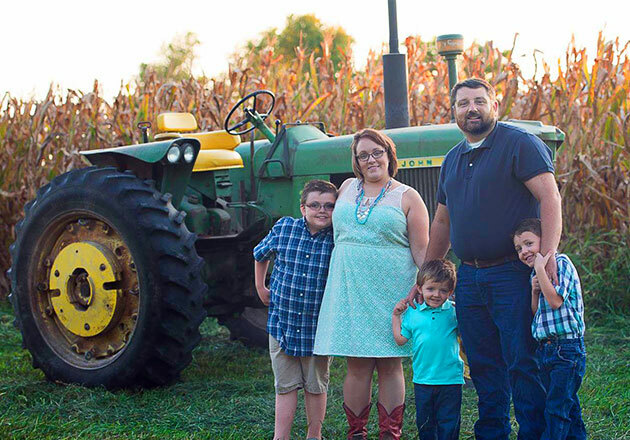 Thank You Farmers Project is all about supporting the next generation of agricultural leaders. One way that Culver’s does this is through the annual FFA Essay Contest. 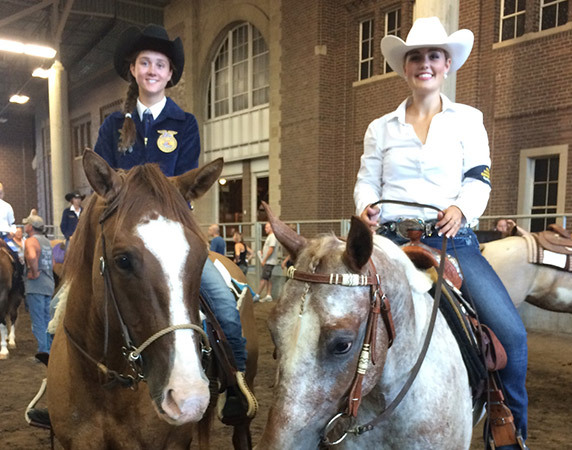 After reviewing over 650 essays submitted by student FFA members across the country, Culver’s selected three winners to receive funds to help their chapters make the trip to Indianapolis for the National FFA Convention & Expo from October 25–28, 2017. Culver’s also recognized seven other top-ten essay writers with a certificate of achievement: Jesse C. and Yaritza P. from California, Molly H. from Indiana, Kassidy M. from Wyoming, Cynthia B. from Arizona, Claire P. from Minnesota and Matthew D. from Massachusetts. 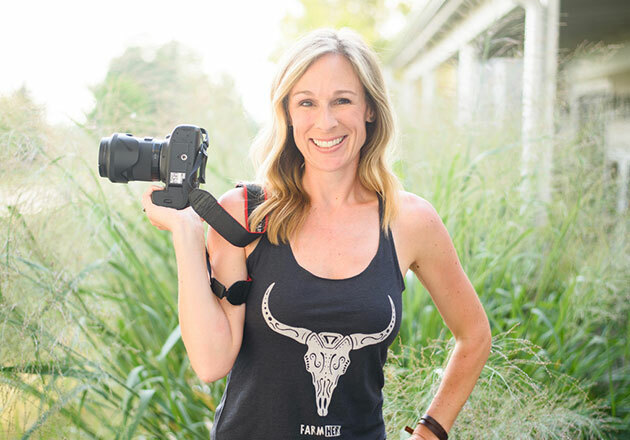 Emily is a senior in Lincoln, California, and 2017 will mark her second time attending the convention. Emily is looking forward to reconnecting with the people she met at the convention last year while also making new friends this year. 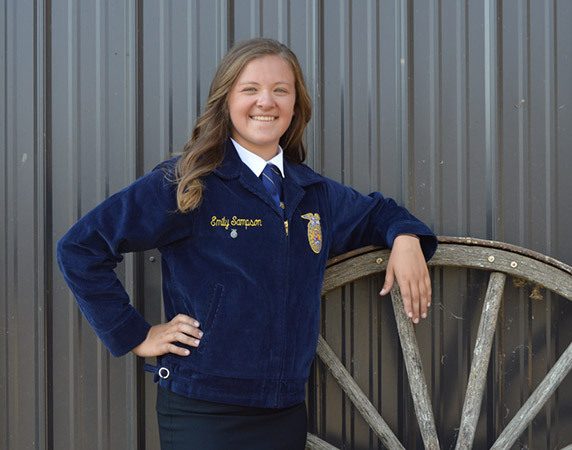 Emily appreciates Culver’s support of FFA because she believes that promoting agricultural literacy is important to help the public understand more about the industry. Culver’s support of FFA also shows that they want to invest in students. “When students see this kind of support, it makes them start to believe in themselves and want to do good things,” said Emily. 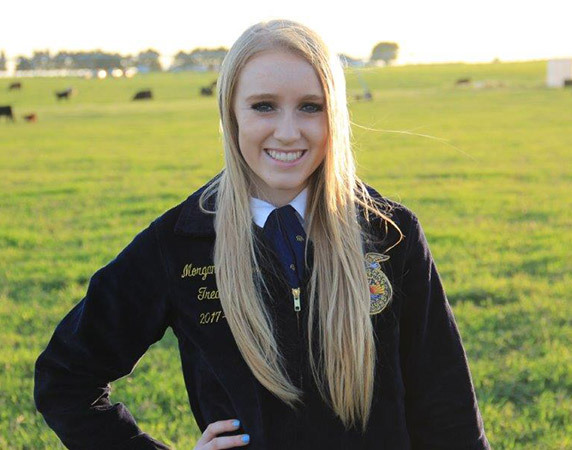 Morgan is a junior in Denver City, Texas, and 2017 will be the first time that both she and her chapter will be attending the convention. She is looking forward to experiencing the convention for the first time, as well as competing in the National Quiz Bowl contest there. 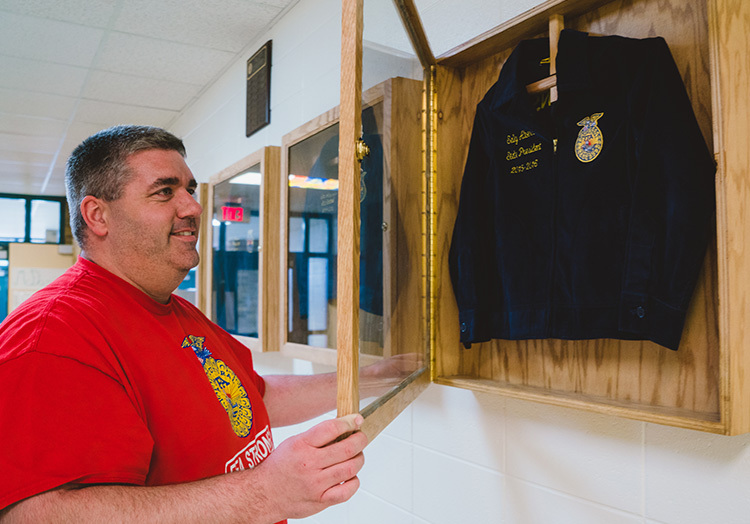 FFA has taught Morgan responsibility, leadership, time management and the importance of agriculture. She appreciates Culver’s support of FFA because she is so passionate about the organization. 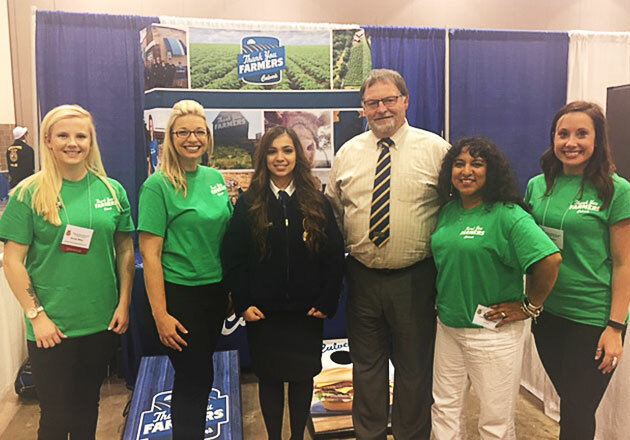 “People should support FFA because FFA is a platform for the agricultural youth to help educate the public on where their food comes from,” said Morgan. In addition to supporting students as they make their way to the National FFA Convention & Expo, Culver’s will also be attending the event. 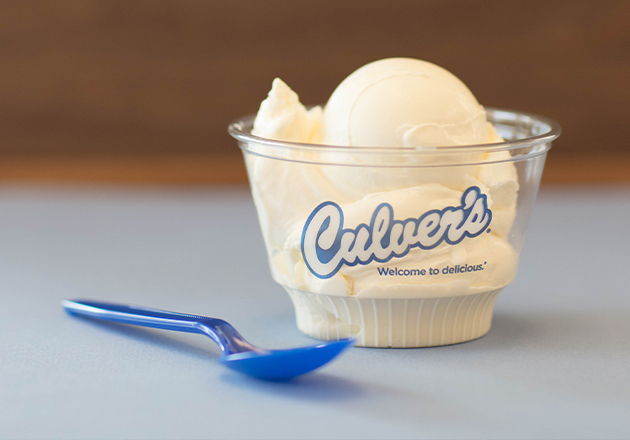 You can find Culver’s presenting the Wednesday night concert, serving Fresh Frozen Custard at the CSX booth and sponsoring the Milk Quality and Products Career Development Event, which awards winning students with cash prizes. 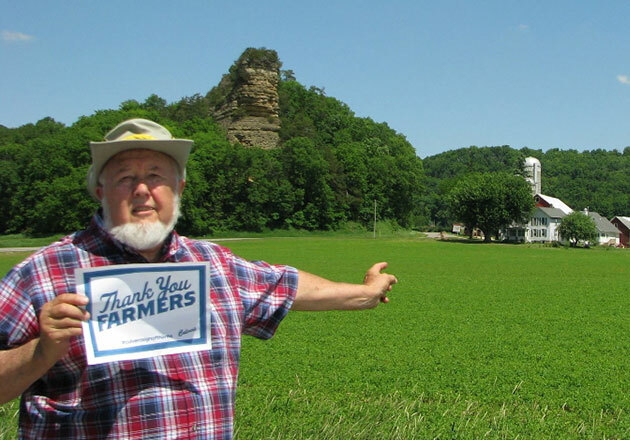 To learn more about Culver’s support of FFA, head to our Thank You Farmers Project page.